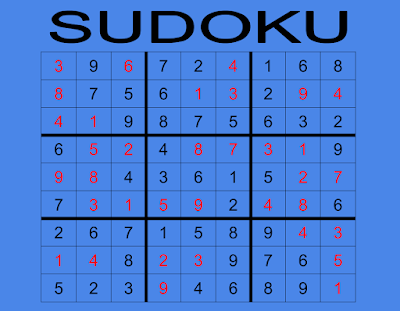 Here is my photo of my Sudoku I completed in about 1 minutes and 30 seconds. It was tricky but I think I made some mistakes. If there are any please comment below. 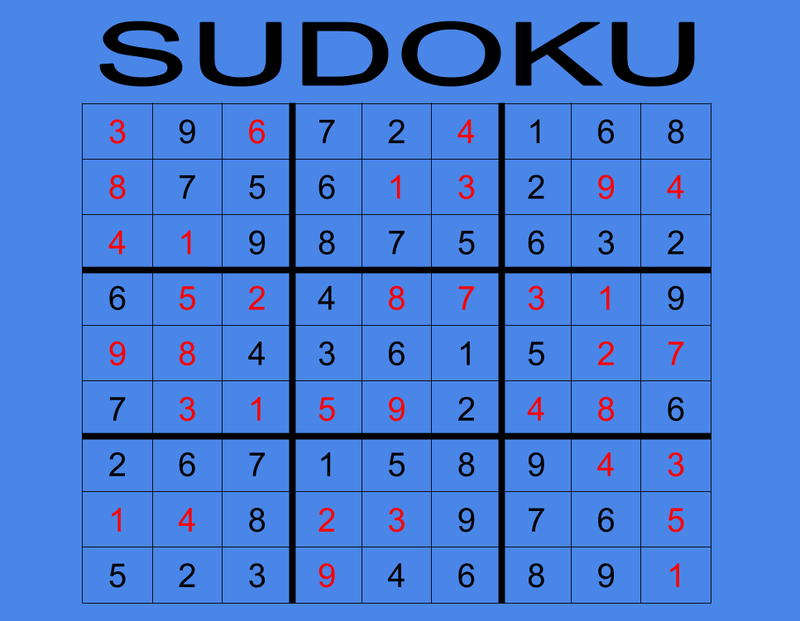 Thanks you and try a Sudoku puzzle for yourself.